Weekly Update from the OSCE Observer Mission at Russian Checkpoints Gukovo and Donetsk based on information as of 9 April 2019 - Ukraine ReliefWebEnglish News and Press Release on Ukraine; published on 09 Apr 2019 by OSCE. 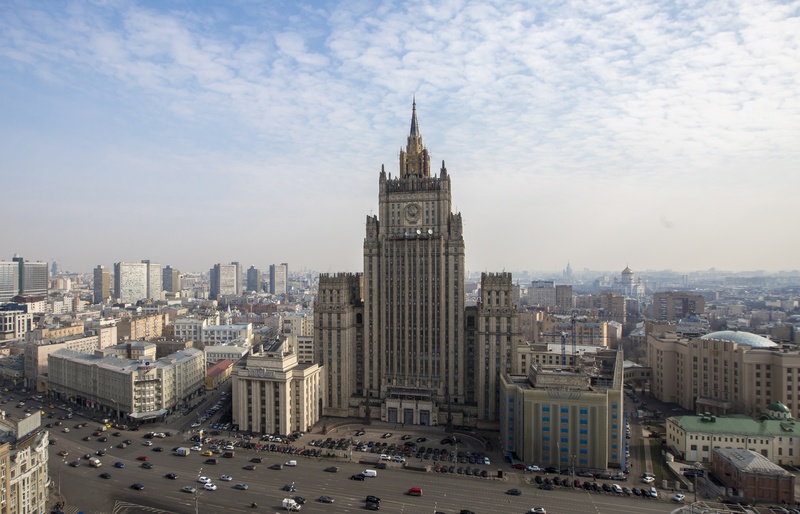 Weekly Update from the OSCE Observer Mission at Russian Checkpoints Gukovo and Donetsk based on information as of 26 March 2019 - Ukraine ReliefWebEnglish News and Press Release on Ukraine; published on 26 Mar 2019 by OSCE. 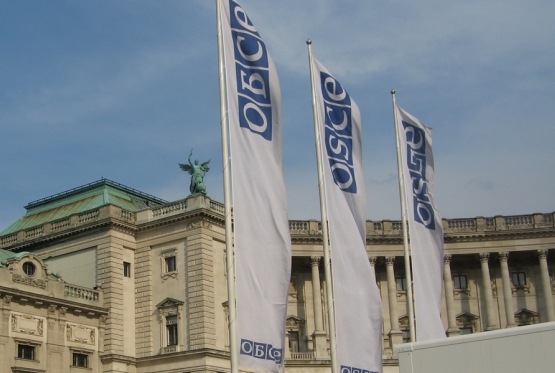 Weekly Update from the OSCE Observer Mission at Russian Checkpoints Gukovo and Donetsk based on information as of 19 March 2019 - Ukraine ReliefWebEnglish News and Press Release on Ukraine; published on 19 Mar 2019 by OSCE. Weekly Update from the OSCE Observer Mission at Russian Checkpoints Gukovo and Donetsk based on information as of 12 March 2019 - Ukraine ReliefWebEnglish News and Press Release on Ukraine; published on 12 Mar 2019 by OSCE. Weekly Update from the OSCE Observer Mission at Russian Checkpoints Gukovo and Donetsk based on information as of 12 February 2019 - Ukraine ReliefWebEnglish News and Press Release on Ukraine; published on 13 Feb 2019 by OSCE. Weekly Update from the OSCE Observer Mission at Russian Checkpoints Gukovo and Donetsk based on information as of 5 February 2019 - Ukraine ReliefWebEnglish News and Press Release on Ukraine; published on 05 Feb 2019 by OSCE. Weekly Update from the OSCE Observer Mission at Russian Checkpoints Gukovo and Donetsk based on information as of 15 January 2019 - Ukraine ReliefWebEnglish News and Press Release on Ukraine; published on 15 Jan 2019 by OSCE. Weekly Update from the OSCE Observer Mission at Russian Checkpoints Gukovo and Donetsk based on information as of 8 January 2019 - Ukraine ReliefWebEnglish News and Press Release on Ukraine; published on 08 Jan 2019 by OSCE. Weekly Update from the OSCE Observer Mission at Russian Checkpoints Gukovo and Donetsk based on information as of 16 October 2018 - Ukraine ReliefWebEnglish News and Press Release on Ukraine; published on 16 Oct 2018 by OSCE. Weekly Update from the OSCE Observer Mission at Russian Checkpoints Gukovo and Donetsk based on information as of 11 September 2018 - Ukraine ReliefWebEnglish News and Press Release on Ukraine about Aged Persons and Children; published on 11 Sep 2018 by OSCE. osce other pic VIENNA, October 05, 2016 – The OSCE Permanent Council in Vienna late yesterday extended the mandate of the OSCE Observer Mission at the Russian border checkpoints of Gukovo and Donetsk by three months to 31 January 2017. Kamensk-Shakhtinskiy, Russian Federation. The Observer Mission (OM) continues to operate 24/7 at both Border Crossing Points (BCPs). The overall number of border crossings by persons decreased at both BCPs. Russian border guard soldiers man a foxhole near a checkpoint on Ukrainian border in the southern Russian Rostov region on June 21, 2014. © AFP PHOTO / ANDREY KRONBERG. SEE ALSO. Two border checkpoints closed in Rostov region. Photo taken on July 2, 2014 shows wreckage at Ukraine's Dolzhansky border post with Russia, a day after Kyiv forces retook the strategic crossing from pro-Moscow rebels. © AFP. SEE ALSO. Kyiv admits to not having full control over joint border with Russia. BizLIVE - Theo Tiếng nói nước Nga, mặc dù kế hoạch hòa bình của Tổng thống Ukraine Poroshenko đã có hiệu lực vào ngày thứ Bảy, ở Ukraine chiến sự vẫn tiếp tục. Nga đóng cửa trạm kiểm soát Gukovo vì căng thẳng Ukraine. Photo: East News.